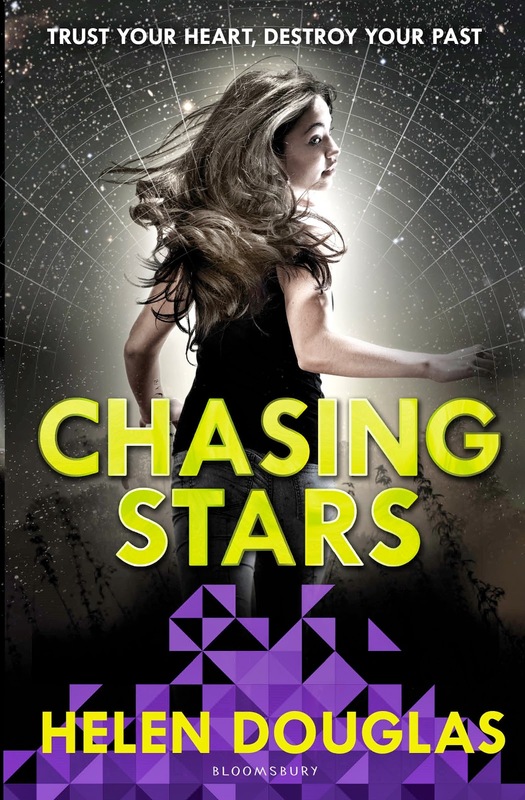 Chasing Stars by Helen Douglas follows on from where we left off in After Eden. We once again join Eden and Ryan as they sacrifice all for their love. Chasing Stars was sent to me after I reviewed After Eden and expressed interest in continuing my journey with Eden and Ryan. I was not disappointed. Chasing Stars grabbed me just as much as After Eden. I was instantly drawn back into the characters and easily found myself where I had left off. I write this review with caution in my heart. I feel I cannot give the book the praise it deserves. I also do not wish to give away any spoilers. This book holds strength and edge of the seat reading. It reels you in and then spits you out at the end leaving you wanting more. Chasing Stars is as much a lovely young romance with thrill and anticipation as After Eden. Helen Douglas has done a wonderful job of uniting the two books but also allowing them to stand alone. In After Eden we spent time with Eden and Ryan within the realms of Eden’s time, Chasing Stars takes us to Ryan’s time and place as we travel to the future and consider if life will really be as Helen Douglas portrays. Absolutely love the writing of Helen Douglas. Age appropriate, inviting and easy to read. The words flow beautifully as you wrap the characters in your arms and hug them tight. Both these books are believable and loveable. Chasing Stars has left us with an ending that leads me to believe we will be seeing a book three. I definitely hope we will be seeing a book three! This is a wonderful series that I just feel I cannot get enough of. What is in the future for Eden and Ryan? We know their love is deep and strong. They have survived the loss of lifestyle and loved ones in order to be together. Will their love continue to hold strong as they step into the next book of their life? Helen Douglas you have hooked me. I am keeping Eden and Ryan alive in my heart until next we meet.